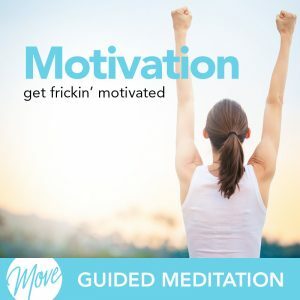 Are you lacking the motivation you need to work towards your goals and dreams? Are you waiting for inspiration to strike instead of creating opportunities? 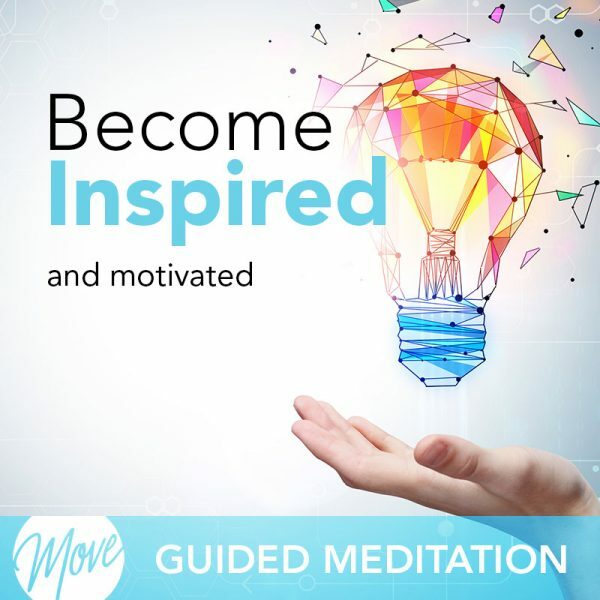 Tap into the limitless amounts of motivation and inspiration within you with “Become Inspired and Motivated” by Amy Applebaum. Amy is a world-renowned life and business coach, NLP trainer, Hypnotherapist and Time-line Therapist, whose success has led to high-profile appearances on such television outlets as ABC News, CNN, TLC, Dr. Drew’s LifeChangers and Martha Stewart, to name a few. She also serves as an ongoing expert to publications including the NY Times, The International Herald Tribune, Cosmopolitan, Shape, Figure Magazine, and Woman’s World. 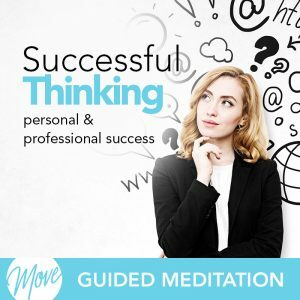 And now Amy has taken her knowledge of personal and business success, and created this hypnosis & meditation program to help you release negative beliefs and behaviors and instead, adopt empowering ones that will help you reach your life and business goals. 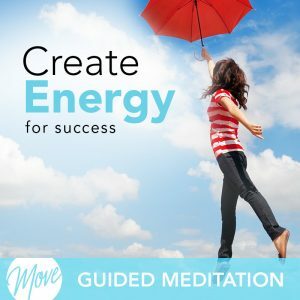 You deserve to achieve your goals and dreams, and hypnosis and meditation can help. 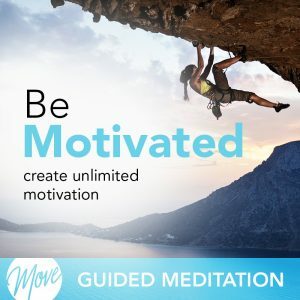 Positive suggestions and binaural beats will be received by your mind, removing self-doubt and giving you the energy, confidence, and motivation you need to reach your goals. “Become Inspired and Motivated” will help you tap into limitless amounts of motivation that you will be able to access whenever you need, so that you can constantly be working towards success and happiness. Motivation and inspiration lead us to take the actions to achieve our goals and dreams; you have the power to start taking action in your life today.